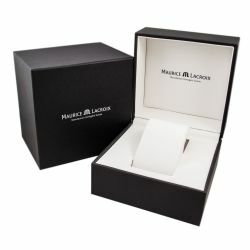 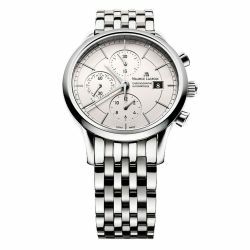 Maurice Lacroix Watches - 100% authentic and brand new. You have 30 day standard return policy** (please visit our return policy page). 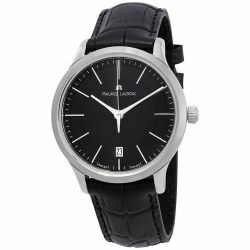 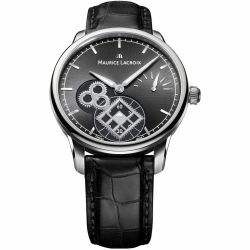 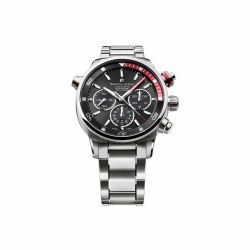 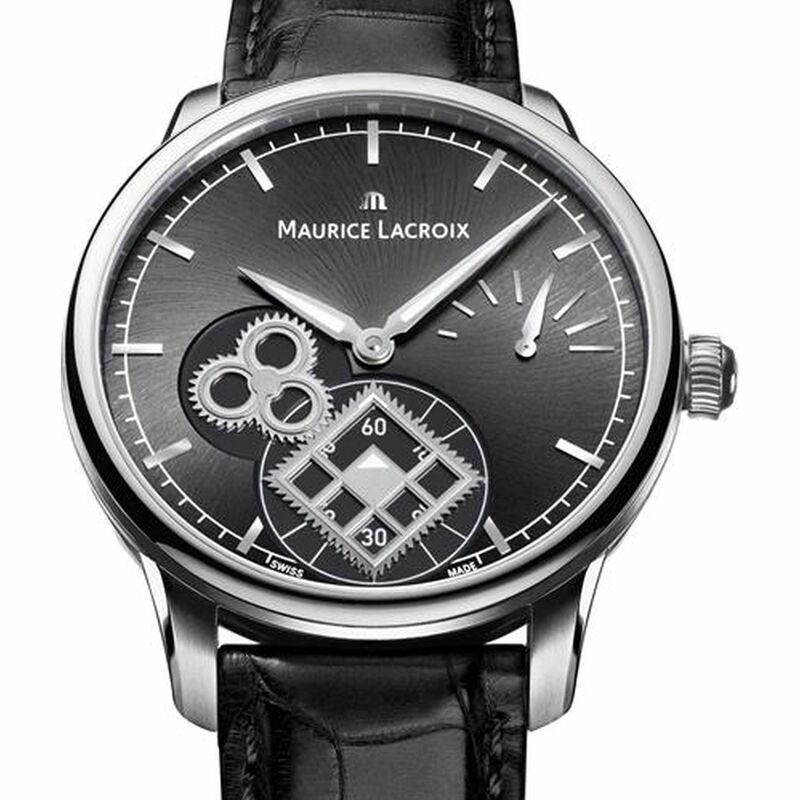 Maurice Lacroix MP7158-SS001-301 Men's Masterpiece Black Automatic Watch. 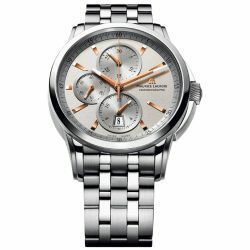 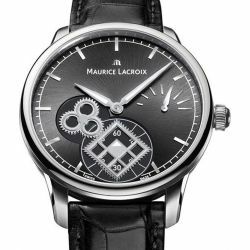 Adhering to its acclaimed Swiss watchmaking standards Maurice Lacroix timepieces will make you yearn to wear them every hour of the day. 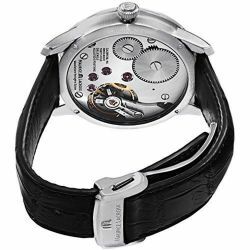 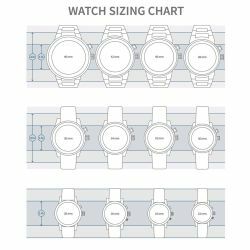 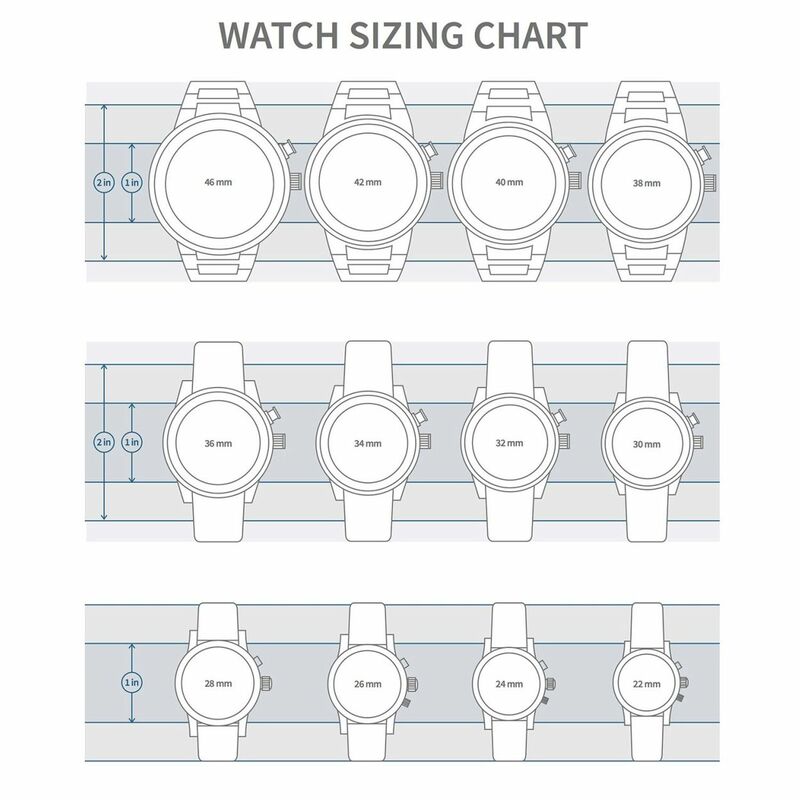 With a driving focus on exceptional quality and the finest components any choice you make from the World of Watches collections will demand their due in drawing attention while giving you a masterful collectible worthy of its heritage.